Travel Professionals International (TPI) was once again named the Top Host Agency in Canada at the 16th annual Sandals Travel Agency Recognition (STAR) Awards held this past weekend at the Beaches Turks & Caicos Resort Villages & Spa. 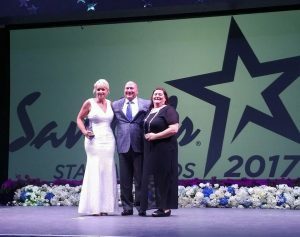 The STAR awards celebrate excellence in sales and recognize the agencies and individual advisors who utilize innovative selling techniques and employ outstanding marketing initiatives to sell the luxury Sandals and Beaches brand. In addition to taking the Top Host Agency award, TPI was named a ‘Best of the Best Agency’ thanks to high sales productivity from its independent agents between August 1, 2016, and July 31, 2017. And the accolades didn’t stop there. Travel Time TPI (based out of St. John’s Newfoundland) received the ‘Best of the Best Agency’ award for its outstanding sales performance; Western Canada TPI was honoured with the Top Butler Travel Agency award for its high percentage of butler bookings. Lois Barbour of Travel Time TPI was named once again to the exclusive Chairman’s Royal Club, an honour reserved for the world’s top performing agents and one that she has received each year since the program was implemented in 2011. She is the only agent in Newfoundland to ever receive this honour and one of only three in Canada for 2018. 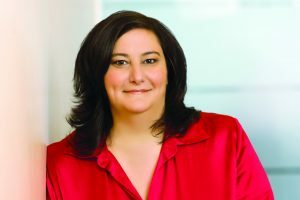 Travel Professionals International (TPI), a top 10 worldwide Virtuoso member and Canada’s leading network of independent travel advisors and agencies, is pleased to announce that industry veteran Zeina Gedeon has joined the company in the position of Chief Executive Officer, effective immediately, to focus on two key priority areas – growth and innovation. Gedeon’s growth priority takes aim at increasing sales and commission revenues for the company in addition to building TPI’s footprint, through acquisition of individual travel advisors, storefronts, and agency groups. Her innovation priority will further develop internal systems such as TPI’s exclusive Lynx platform, building on existing gains the company has made in lead-generation and automated content delivery for its travel advisors. 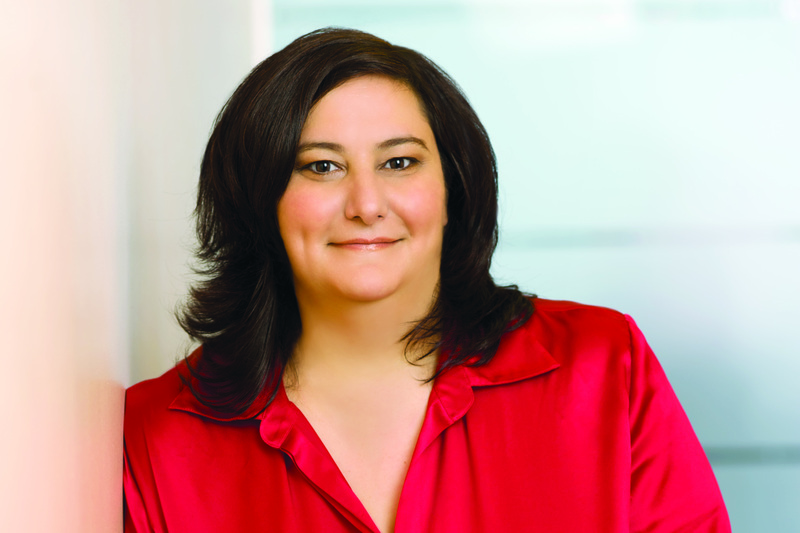 Gedeon brings to TPI over 20 years of experience in the travel industry, including various president and vice president roles at companies such as Air Canada, Air Canada Vacations, and TravelBrands, in addition to her previous experience on TPI’s Corporate Advisory Board. Gedeon is based between Montreal and Toronto and can be reached at zgedeon@tpi.ca.